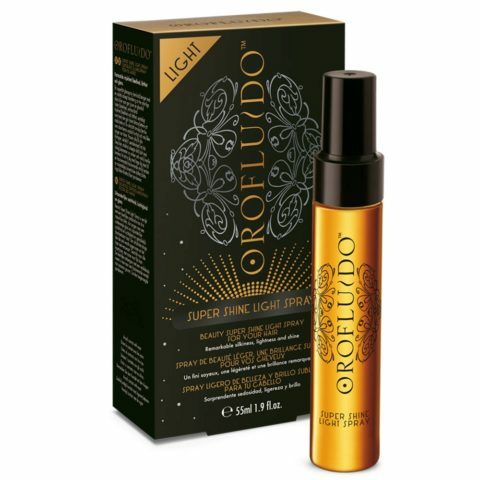 A styling spray enriched with UV filters and an exquisite blend of argan, cyperus and linseed oils that provides protection against heat styling damage up to 230C. 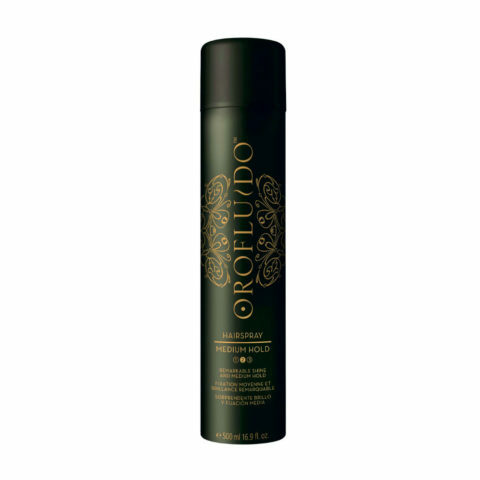 This non-sticky formula also shields against humidity and sun damage, ensuring the hair is full of extraordinary silkiness and shine. Ideal for use with hairdryers, at irons and curling irons, it helps to control frizz and breakage to leave the hair soft and smooth. 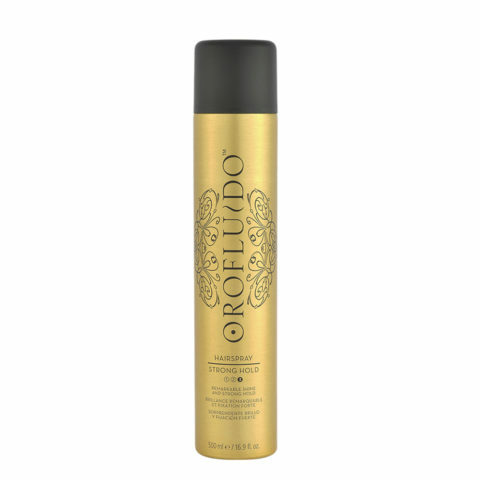 Use: Spray on damp or dry hair before using heated styling tools.